What's the difference between raw and refined vape oil? 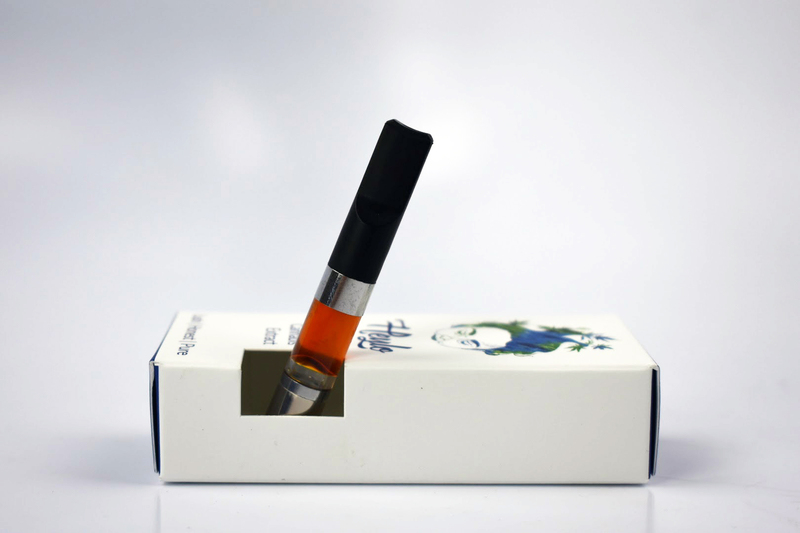 Raw vape carts contain small amounts of wax and more of the cannabis plant (full-spectrum), while refined carts can be higher cannabinoids like THC. 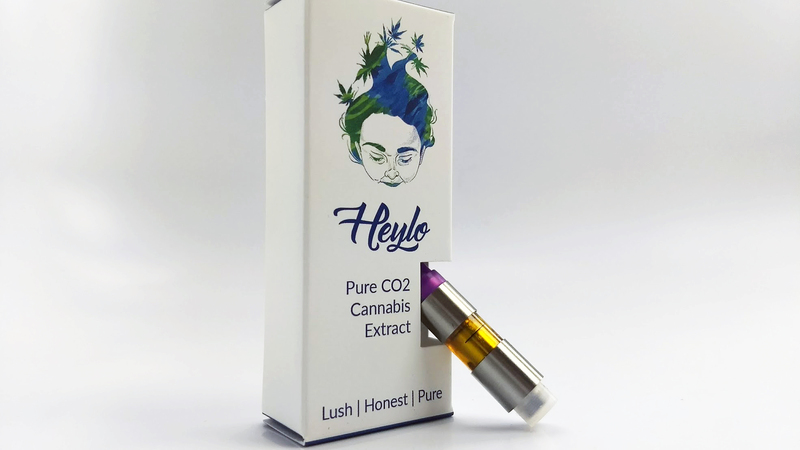 When you check out Heylo’s products on your local retail shelf or explore our strains online you may notice some of our cartridges come in Raw and Refined versions. It’s worth giving both a try - they offer different taste and experiences. So what sets a raw vape cartridge apart from the more common refined oil? Here’s the difference between Heylo’s raw and refined vape carts. November 2018 Update: Heylo has moved to a uniform process for all of our cannabis oil extractions called RawX. RawX is takes the best of both the raw and refined cannabis oil methods to create a consistent, high-terpene, full-spectrum vapable oil. What is a raw extract vape or concentrate? Our Raw Extract has been extracted from premium whole bud using CO2 extraction. The extract, when freshly removed from our machine, is composed of terpenes, cannabinoids, plant waxes, plant water, and much more. To maximize the components in the extract, we simply pour off the bulk of the water and proceed to dehydrate the extract in a vacuum oven. This causes the water to evaporate from the extract without stripping it of its whole plant goodness. Our raw extract is usually lower in potency of cannabinoids due to the higher concentration of terpenes and other plant compounds, but provide a pleasurable and extra tasty experience. What is a refined extract vape or concentrate? Our Refined Extract has also been extracted from premium whole bud using CO2 extraction. However, after dehydration, the product goes through a winterization process. We use high proof, triple distilled, organic alcohol to dissolve the raw extract. From here we freeze the solution and filter the product to remove any thick compounds. We then use a rotary evaporator to remove the alcohol, leaving a clean and semi-transparent amber-colored cannabis oil. We are proud of our methods and never add anything to our extract to keep our oil as pure and close to the plant profile as possible. People seeking an experience that is closer to smoking flower. In general, the THC of raw extracts is slightly lower because other parts of the plant are still hanging around. You’ll generally find higher terpenes meaning the taste will be more prominent. An important note about raw extract vape cartridges - they require a special type of cartridge which only works with batteries that are capable of higher voltages. If your battery has a push button you are good-to-go. As a reminder, it's a best practice when vaping to use the lowest voltage setting on your battery, so long as it is producing vapor. Only increase your voltage when it is necessary to produce cannabis vapor. A raw cartridge from Heylo Cannabis. Raw oil contains waxes and higher terpenes from the cannabis flower. It is generally more opaque and requires a special type of cartridge for vaporization. People seeking an experience closer to distillate while still providing natural terpenes. With refined oil you’ll find slightly higher levels of cannabinoids which could mean a more intense experience. A refined vape cartridge from Heylo Cannabis (2017). Refined oil is more translucent and more even in color. Where do I find raw and refined vape carts? Raw and Refined extracts by Heylo are now available for you to try at your local retailer. If you have questions about where to find a specific strain, email our team. As always, you can explore our cannabis strains and analytical results on our website. Finally, please let us know which products you enjoy via Instagram, Facebook, or by completing this feedback form on our website.